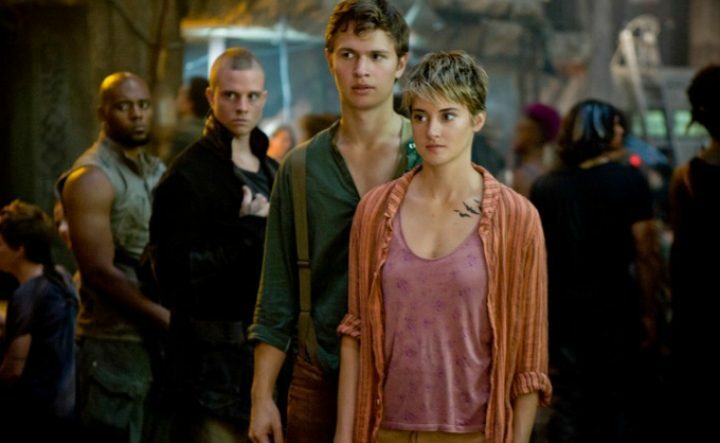 The ‘Divergent’ Series Is Actually Being Smart About Its Final Two Movies. Almost. By	Jon Negroni 4 Comments on The ‘Divergent’ Series Is Actually Being Smart About Its Final Two Movies. Almost. I could be wrong about this, but I’m pretty sure we have Harry Potter (and Warner Bros) to thank for this “one book stretched into two movies” trend that has taken over mainstream YA cinema. Hunger Games did it, Twilight did it, and Percy Jackson would have probably done it if enough people went to see Sea of Monsters. And as you no doubt expected, The Divergent Series is doing it, too. But rather than go with the normal convention to give both movies the same name as the book with just a “Part 1” and “Part 2” tacked on, the studio (Summit Entertainment) has chosen to rename the fourth movie. As someone who is fed up with the marketing tactics of YA movies, I think this is a smart move and hope it catches on with book-to-movie franchises I actually want to watch. And to be fair, Summit is likely taking a cue from how poorly received Mockingjay: Part 1 was, which made $100 million less than Catching Fire. This happened in part because even the name of the movie went out of its way to let you know that this was more of a setup, not a sequel. The fourth movie will now be called The Divergent Series: Ascendant, which betrays the “gent” branding they’ve worked so little to make us work for. Still, it’s a big deal that they’re willing to rename the second half of a book. Can you imagine the uproar if The Deathly Hallows had been replaced with something like Harry Potter: and the Surprising Addition of Neville Longbottom as a Critical Character? Actually, that sounds about right. What’s even more barely interesting is their choice in visual marketing. 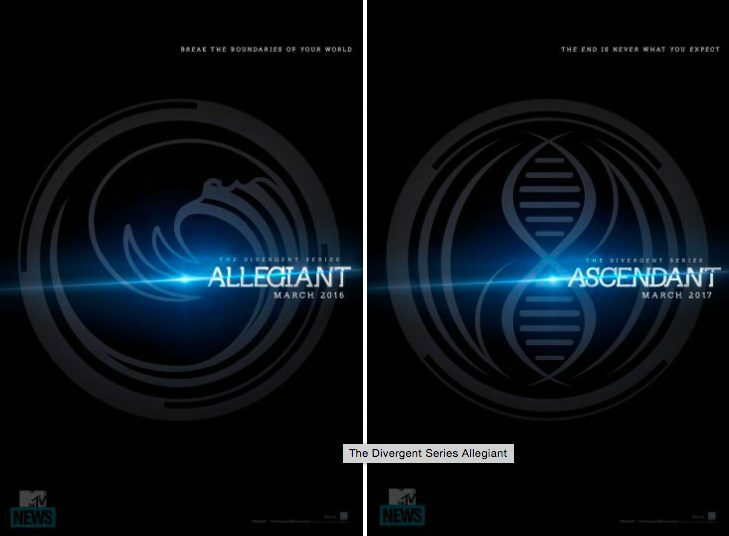 If you take a close look at the Allegiant poster, you’ll see the same symbols from the cover of the book. That makes sense. But then look at the Ascendant image right next to it. Seriously, Summit? You couldn’t vary the posters just a little bit? Sure, the symbols are different, but literally no effort was made to provide a distinction between the two movies. You might as well revert the naming format if you’re going to market them as…well, Part 1 and Part 2. To be fair, I’m not saying the posters look bad. It’s just a little jarring when you see the math formula behind this franchise’s marketing so overtly, as opposed to gently obvious. This is actually a great representation for my main issue with this franchise, which is how annoyingly planned this world comes off as. It obeys every trope in the YA handbook, it treats its release dates with unrelenting precision and predictability, and the movies themselves are just a checklist/gift bag of meticulous things you’ve already seen in other movies, only better. I’m not just picking on Divergent, of course. Marvel and D.C. deserve a lot more flack (especially Marvel at this point) for how willing they are to lay out the next ten years of superhero movies they plan to do on a timeline, eliminating all of the mystery and guessing for what comes next. It’s all just become such a boring science. Anyway, Allegiant and Ascendant also have new tailgates that shouldn’t surprise anyone with their blandness. Allegiant is simply “break the boundaries of your world” and Ascendant is “the end is never what you expect.” Except, I’ve already read the books, and unless they’re changing the ending for the movies, you’re going to expect it…and not in a good way. Robert Schwentke — who directed the nearly unwatchable Insurgent (in my opinion) — is helming both Allegiant and Ascendant, which makes me strongly reconsider finishing this franchise. The Divergent Series: Allegiant will open on March 18, 2016, followed by The Divergent Series: Ascendant a year later on March 24, 2017. 4 replies to The ‘Divergent’ Series Is Actually Being Smart About Its Final Two Movies. Almost. 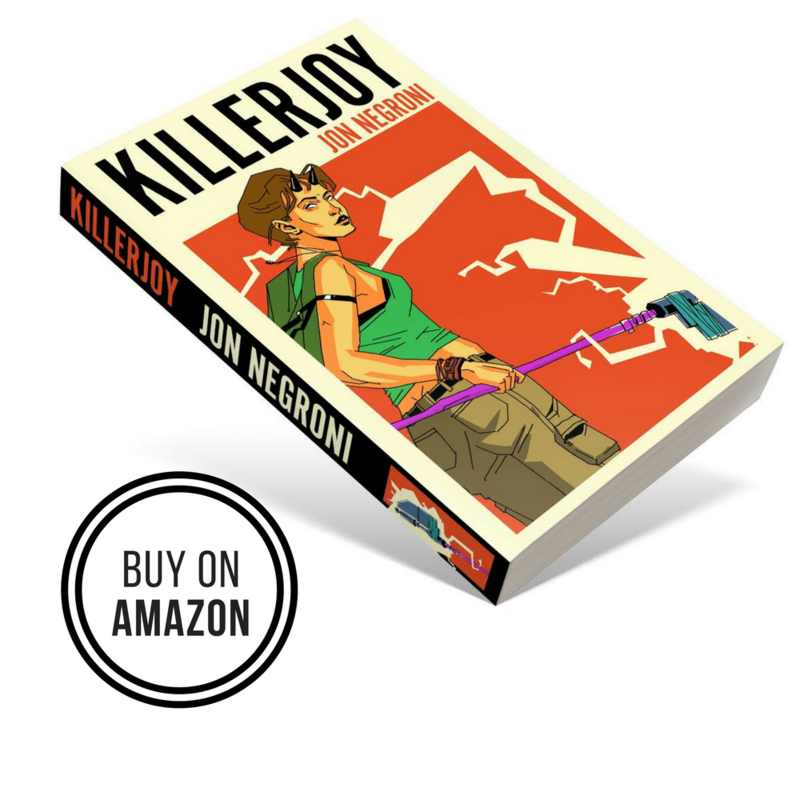 Are you ever going to write a movie? You’d probably be good at it.